IEEE Kerala Section student members building a lamp for flood survivors. “The most devastating flood of the century almost brought Kerala to its knees, but it also brought in an army of good Samaritans, who came from all over the state to help get people back on their feet,” says Sameer S.M., chair of IEEE Kerala Section in India. Climate change is an undeniable reality the world is facing. It is manifesting itself through cyclones, earthquakes, floods, landslides, and tornadoes. The natural disasters have spread a veil of gloom and unpredictability around the future. What happened in Kerala was a sign of this shroud. The fury of the rain gods was unstoppable, but courage and bravery arose from the collaboration of IEEE members who helped save lives. The cooperation across IEEE was overwhelming and generated new technology projects. Photo: IEEE Kerala Section One of the hundreds of lamps built by IEEE Kerala Section student members. Between 8 and 10 August, the state of Kerala received 256 percent more rainfall than normal—310 millimeters of rain in 24 hours. It was double the average amount of rainfall the area typically receives for the entire month of August. Due to the intense rainfall, 35 of the 43 dams across Kerala were opened after reaching their maximum water level, resulting in severe flooding in low-lying areas that stranded thousands of people. Worsening the situation, landslides ravaged six districts in the state. The flooding destroyed thousands of homes, plus many bridges, highways, and public buildings. After examining the situation on 11 August, IEEE volunteers explored options to support rescue and relief efforts and fulfill IEEE’s mission of advancing technology for humanity. A group of IEEE student volunteers, led by Muraleedharan Manningal, head of the state’s eGovernance Mission division, mobilized a team. It developed an online portal using open-source technology such as Python, PostgreSQL, Django, and GitHub, as well as the collaboration channel Slack to provide effective collaboration and communication among the government, volunteers, and the public. The portal, keralarescue.in, was launched on 11 August, and more than 250 volunteers registered the first day. 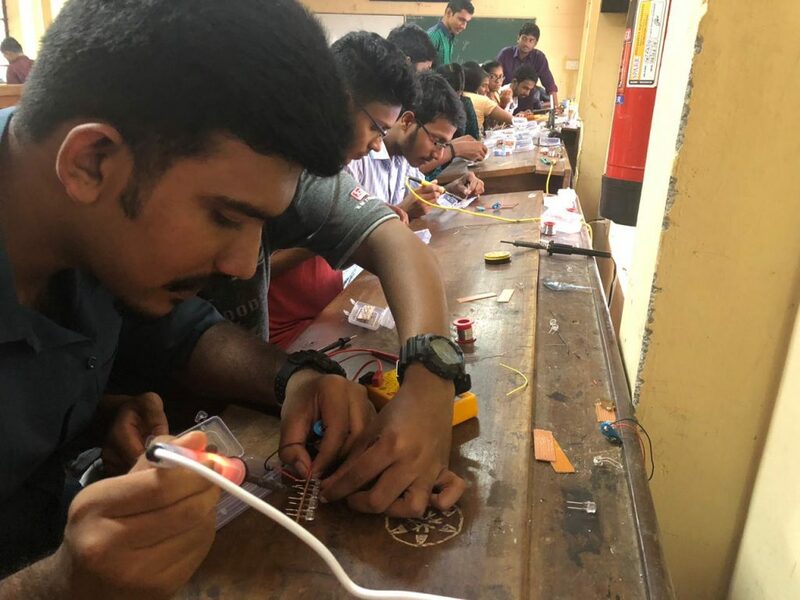 “The students were very interested giving back to the community when they came up with this idea,” says IEEE Senior Member Sabarinath Pillai, chair of IEEE Kerala student activities. Discussions were held with the chief minister of Kerala, Pinarayi Vijayan, and other government officials, and they adopted it as the official website for coordinating rescue activities across the state. By 15 August, more than 10,000 volunteers registered and over 4,000 requests for assistance were submitted. Amid the continued rain and floods, more than 12 million people were moved to some 4,000 rescue camps set up across the state. During the next few days, more senior IEEE members and technology professional across the globe joined the development team. More than 1,900 professionals contributed to the collaboration channel, and over 90 software developers worked around the clock to improve the portal. In two weeks, more than 55,000 volunteers with varied areas of expertise including vehicle support, cleaning, medical assistance, plumbing, boat service, rock climbing, and electrical works were registered on the portal. Photo: IEEE Kerala Section IEEE Kerala Section members receiving recognition for their assistance to victims of the floods in a ceremony in Kochi, India. A group of 600 students from Kerala’s Indian Institute of Technology and the Indian Institute of Science Education and Research verified more than 45,000 submissions for help using a call center in the Indian cities of Hyderabad and Bangalore. They were connected with rescue operators and field volunteers. Google mapped out flood-affected areas, as well as the geographic locations of relief camps and collection centers. People all over the world used keralarescue.in for up-to-date information on flood-affected areas and the status of relief and rescue operations. The portal had more than 17 million hits within two weeks. The team played a pivotal role in saving lives. Meanwhile, the nongovernmental organization Americare approached Senior Member Satish Babu, past chair of the IEEE Kerala Section, to extend its help to supply medications and chlorine tablets to people in the relief camps. Those weren’t the only relief efforts by the section. Various organizations volunteered and contributed financial and technological support. The electrical wiring in many of the submerged buildings was soaked and unusable. In order to reconnect the buildings to the electrical grid, most of the wiring had to be redone. The Electricity Authority and IEEE Life Member V.K. Damodaran submitted a plan to develop a temporary connection board, to which the grid could be connected. 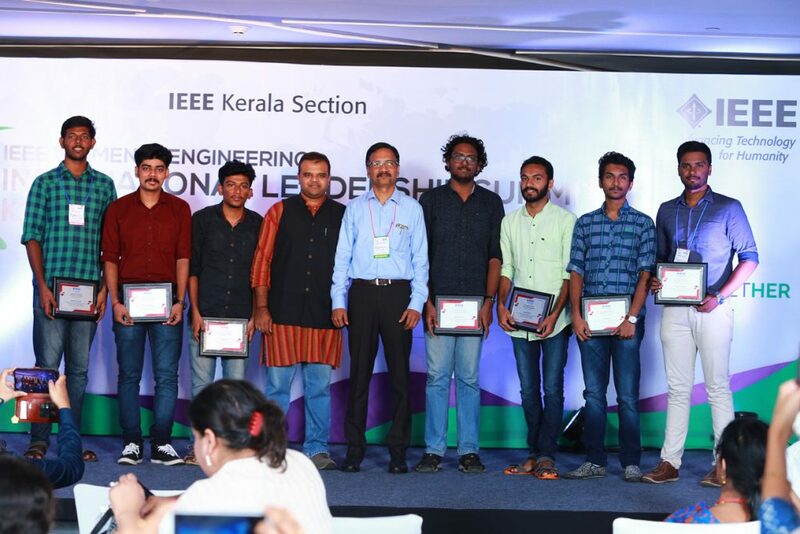 IEEE volunteer and founder of IEEE SIGHT, Amarnath Raja worked with the IEEE Kerala Section to provide 500 temporary connection boards to less fortunate communities. In support, the National Institute of Technology in Tiruchirappalli sponsored 300 additional boards. 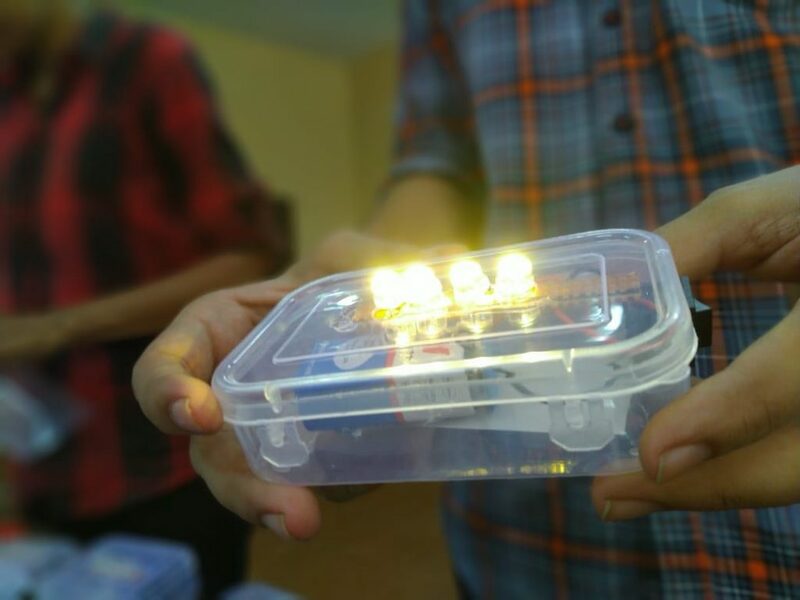 IEEE student members from Kerala designed and built small power banks for people in the flood-affected areas and camps so they could make emergency phone calls. Many of the banks were supplied to the government’s disaster management agencies to distribute at the relief camps. Members from IEEE student branches throughout Kerala built emergency lamps. IEEE student members and professional members gave recipients of the lamps safety tips about how to use them with electrical main switches or household appliances. The KeralaRescue.in model of social collaboration and co-sourcing is being effectively used during damage assessment, as well as rehabilitation and restoration activities in the state. Technology developed for the rescue operation is available for communities to use. The development of Keralarescue.in was appreciated by survivors, government authorities, and other individuals and organizations. Media outlets ran several positive articles. The efforts of IEEE Kerala volunteers were acknowledged during a panel discussion on disaster response at the IEEE Global Humanitarian Technology Conference, held 18 to 21 October in San Jose, Calif. Ranjit R. Nair, representing the Kerala Section, gave a presentation on the floods and IEEE’s role in the response. If you would like to help, you can donate to the IEEE Kerala Section Disaster Response Project Fund, established by the IEEE Foundation. Shahim Baker is the 2018 secretary of the IEEE Kerala Section. He is a longtime volunteer and the recipient of the 2016 IEEE MGA Young Professionals Achievement Award.